The first session, presented by Rev. Patrick Danahy, took a look at the record of the Holy Spirit in the Old and New Testaments and in the Teachings of the Ascended Masters. 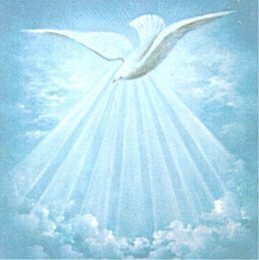 Elizabeth Clare Prophet’s instruction on how to receive the empowerment of the Holy Spirit was reviewed, as well as the gift of the discernment of spirits. Announcements holy spirit, spiritual seeker, Teachings of the Ascended Masters. permalink.